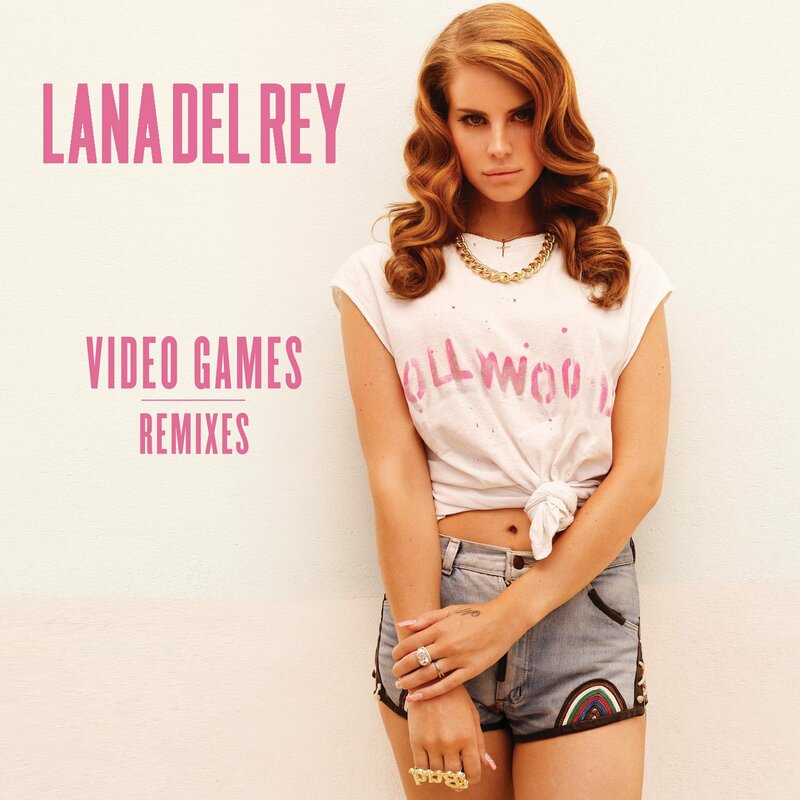 This entry was posted on February 29, 2012 at 7:52 am and is filed under News with tags Bass, Drum n Bass, Dubstep, Electronic, House, Interscope Records, Lana Del Rey, Listen, Preview, Remixes, Stream, Video Games. You can follow any responses to this entry through the RSS 2.0 feed. You can leave a response, or trackback from your own site.